Located northeast of Bangor in Lee, Maine, Mt. Jefferson has been serving local skiers for nearly half a century. Mt. Jefferson's lift served skiing history likely dates back to May of 1964, when Mt. 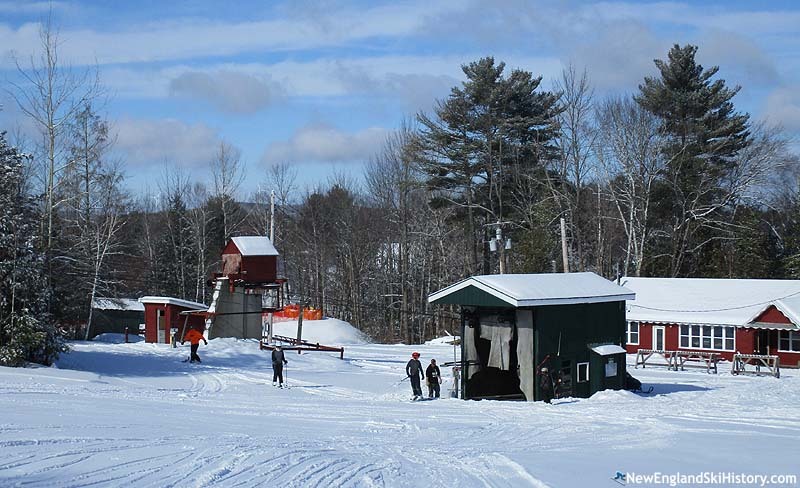 Jefferson Ski & Recreation Association was registered as a Maine corporation. Six local couples contributed $5,000 each toward developing the ski area. The ski area was likely transferred to Mt. 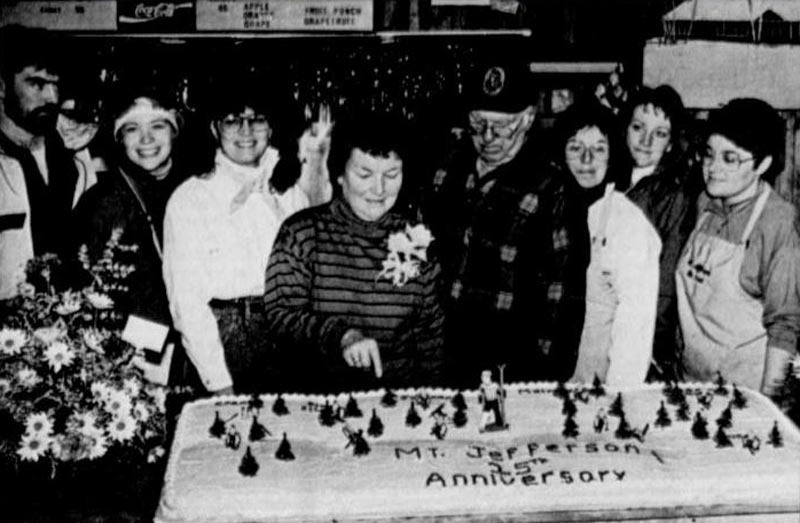 Jefferson Ski Area, LLC following the 1977-78 season, with Byron and Susan Delano becoming the sole owners. A second T-Bar was possibly added in the mid to late 1990s, followed by a handle tow in 2007. The Delano family sold the ski area to Ken Zimmerman in early 2016. 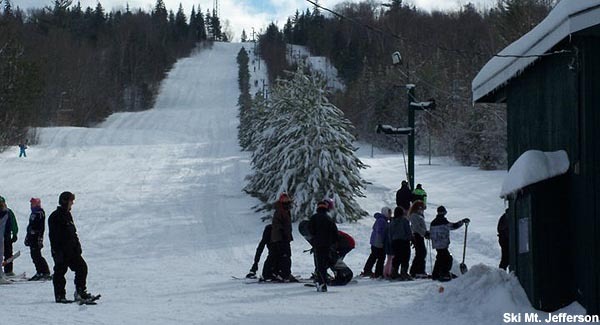 Zimmerman's plans included adding snow tubing and expanding the area to four season operations. The Bunny Slope was soon converted to a tubing area. While snowmaking as occasionally been mentioned as a future possibility, the ski area still relies upon natural snow.